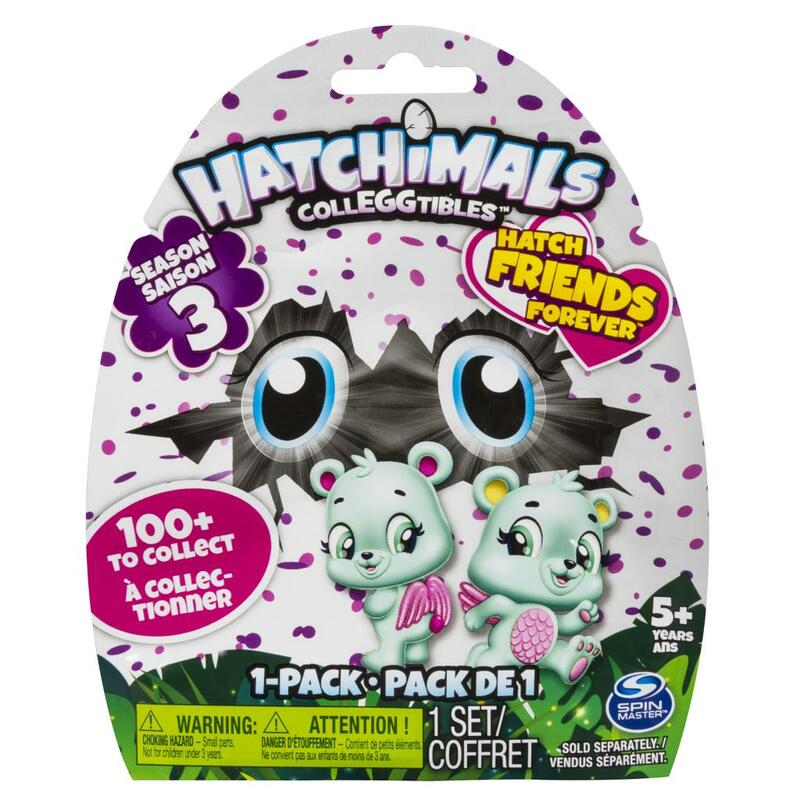 Season 5 is now available! 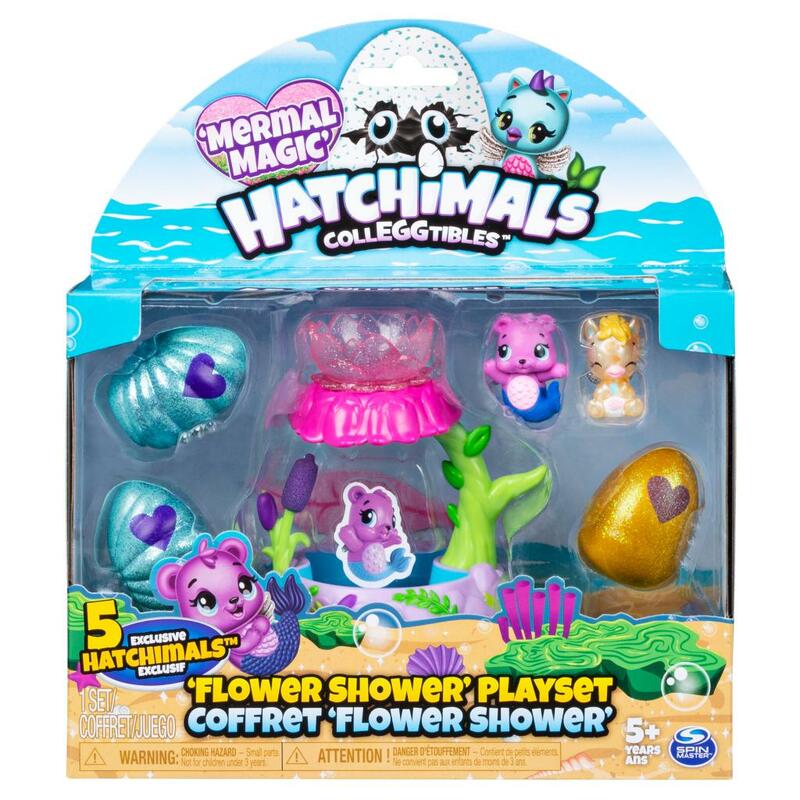 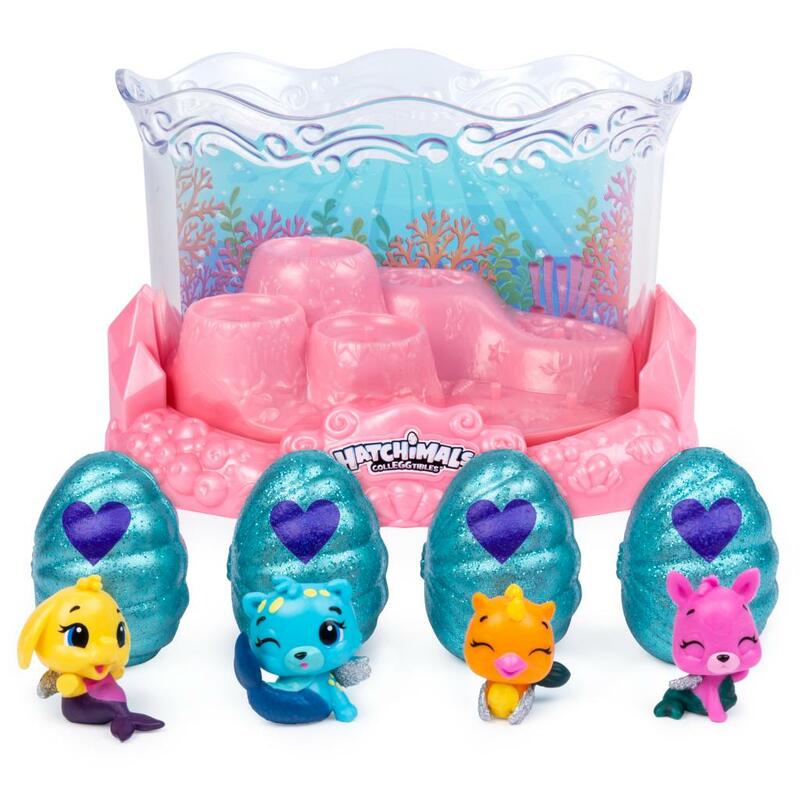 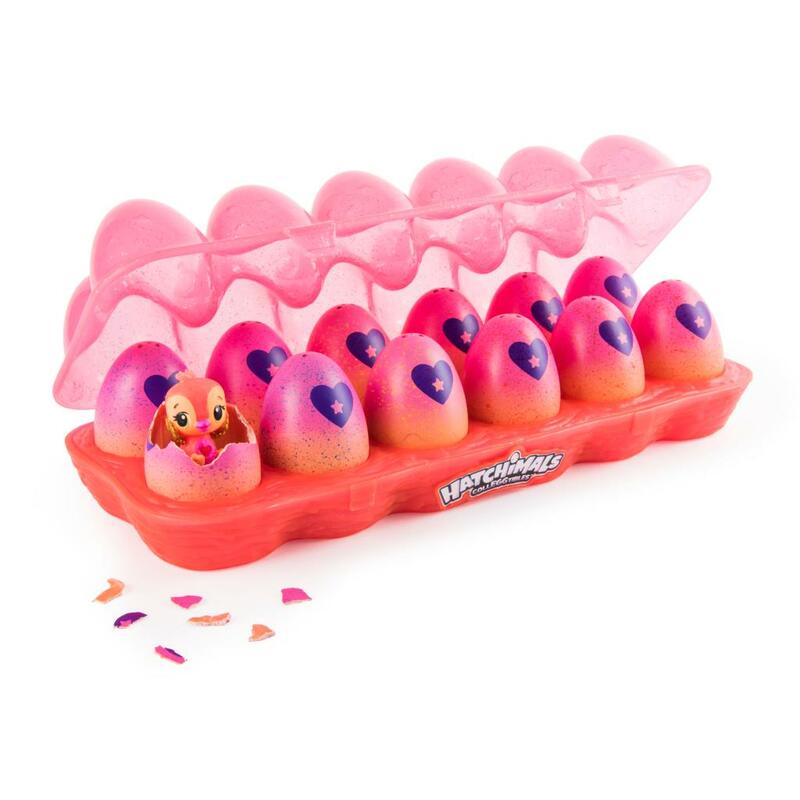 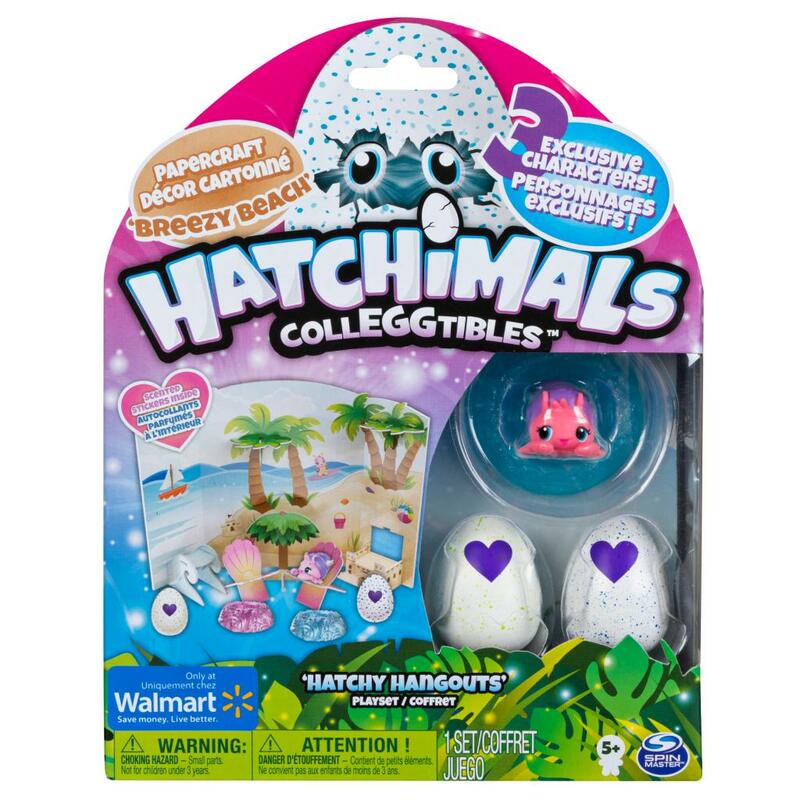 Part Mermaid, part Hatchimal these color-changing cuties hatch out of glittery seashell eggs! 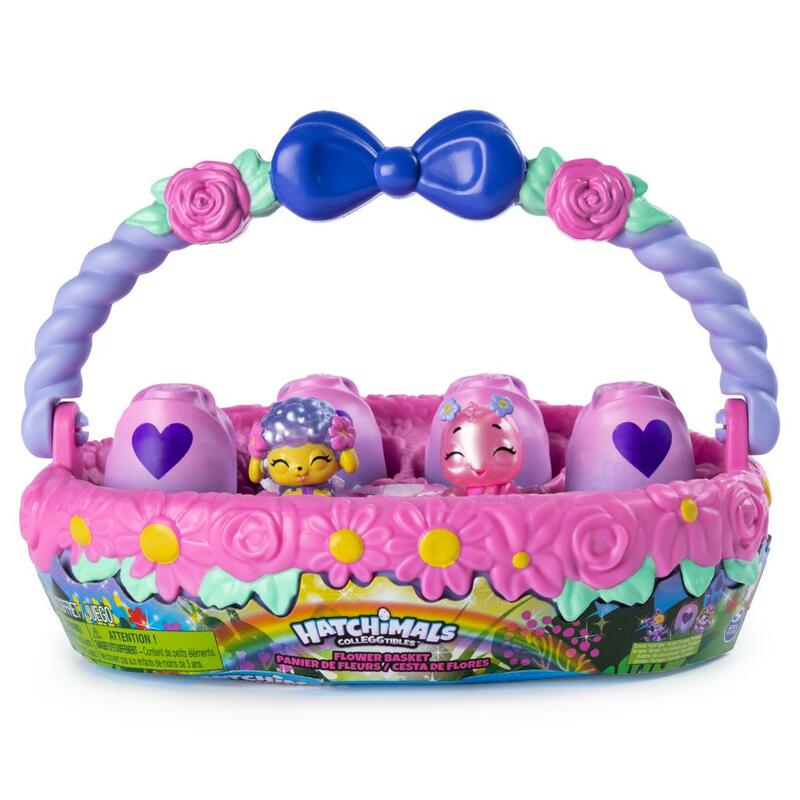 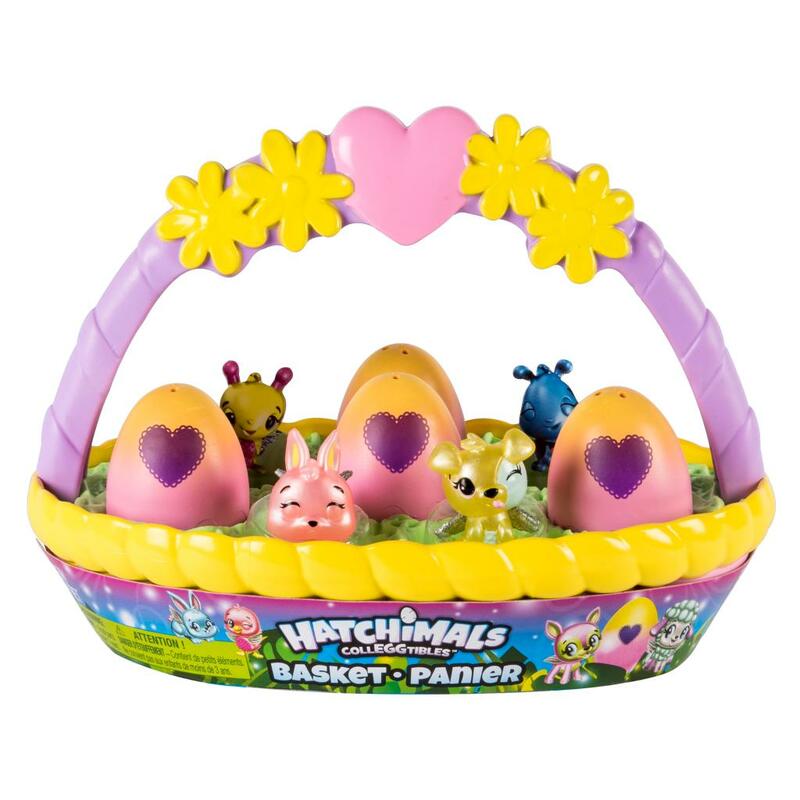 The NEW Flower Basket and Bunwee 2pks are the eggs kids want to hunt this Spring! 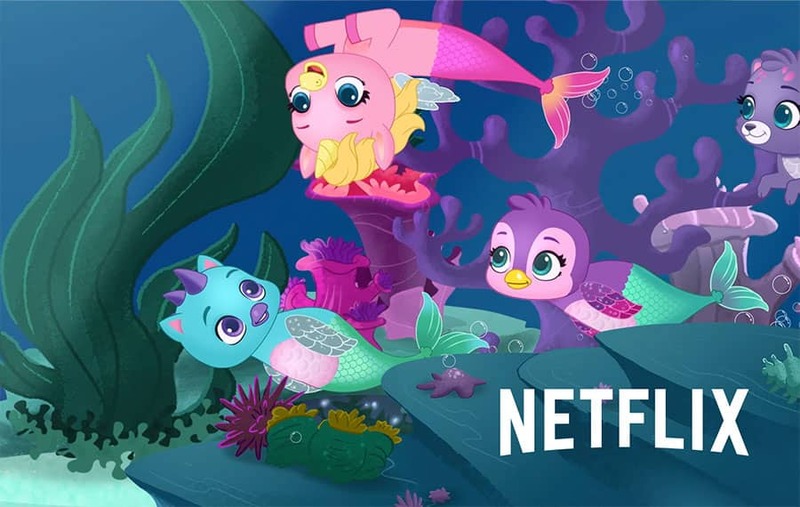 'Adventures in Hatchtopia' is now available to stream on Neflix! 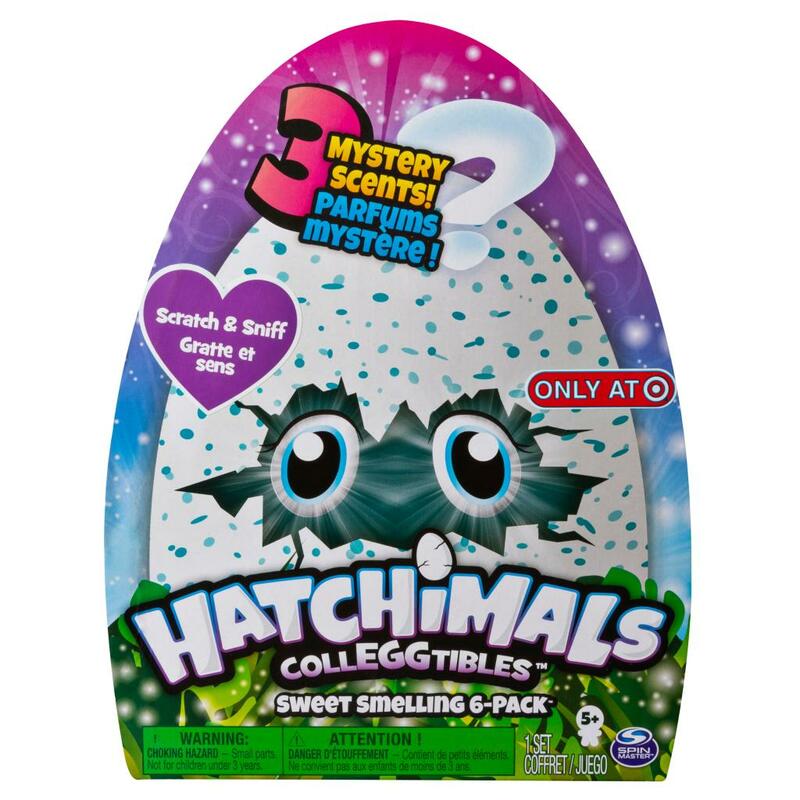 Check out the 'Hatch Bright' & 'Mermal Magic' series! 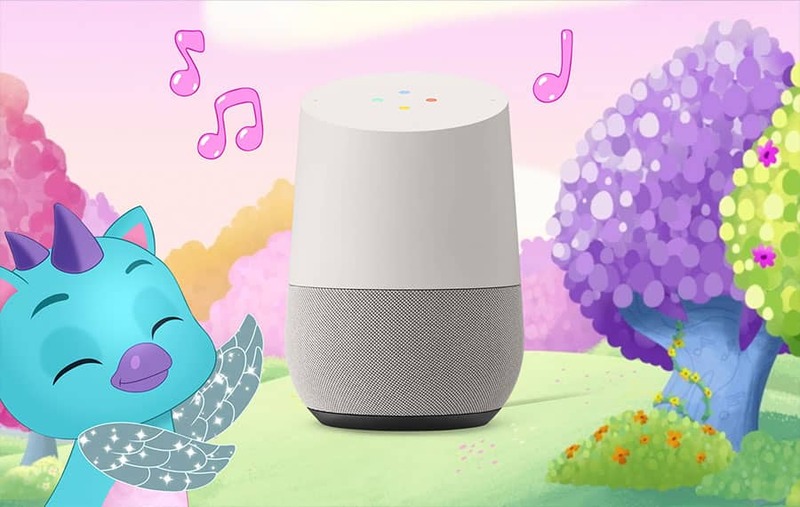 Now your kids can set Hatchimals character alarms on Google Home! 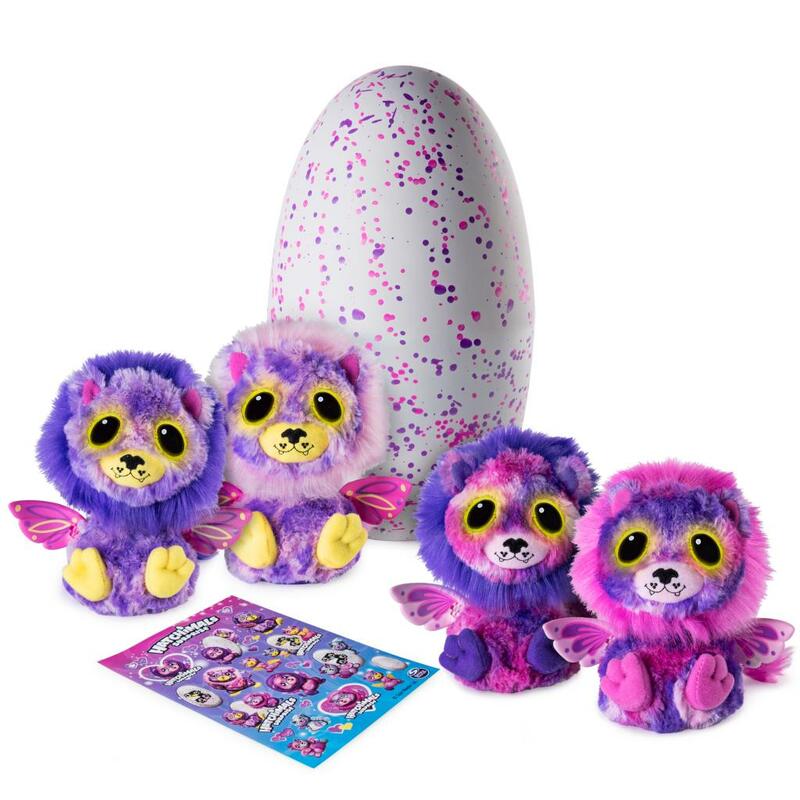 Draggle, Penguala, Puppit and Cheetree can’t wait to play! 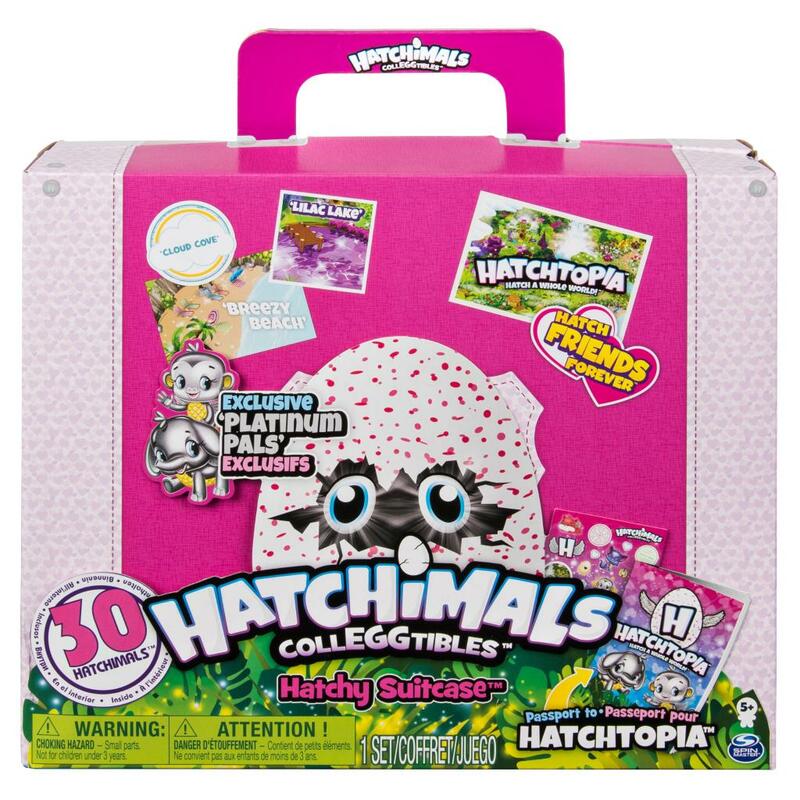 Dive into the world of Hatchtopia with the Hatchimals CollEGGtibles app! 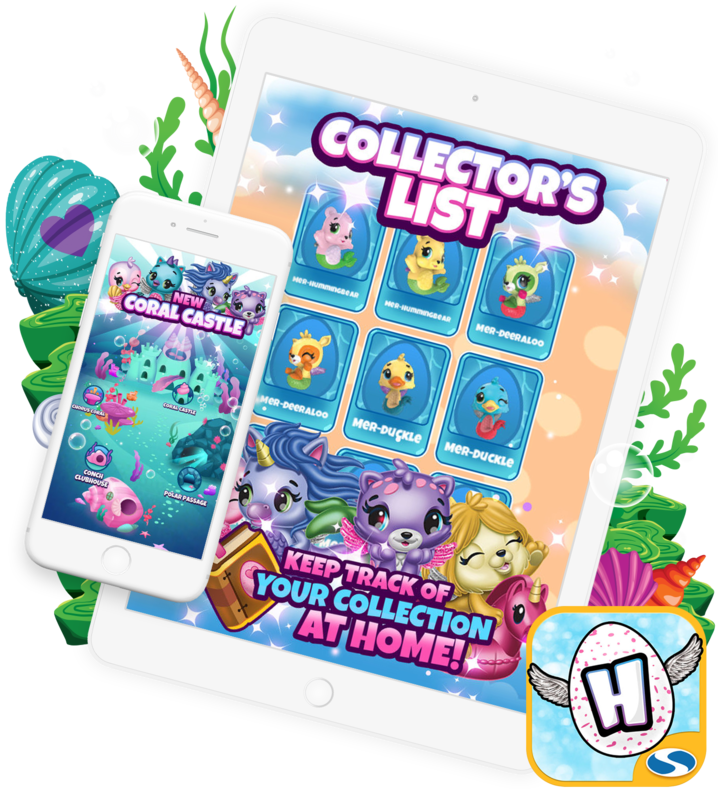 This free app (no in-game purchases required) lets kids hatch new friends; love and care for them; play mini-games and more! 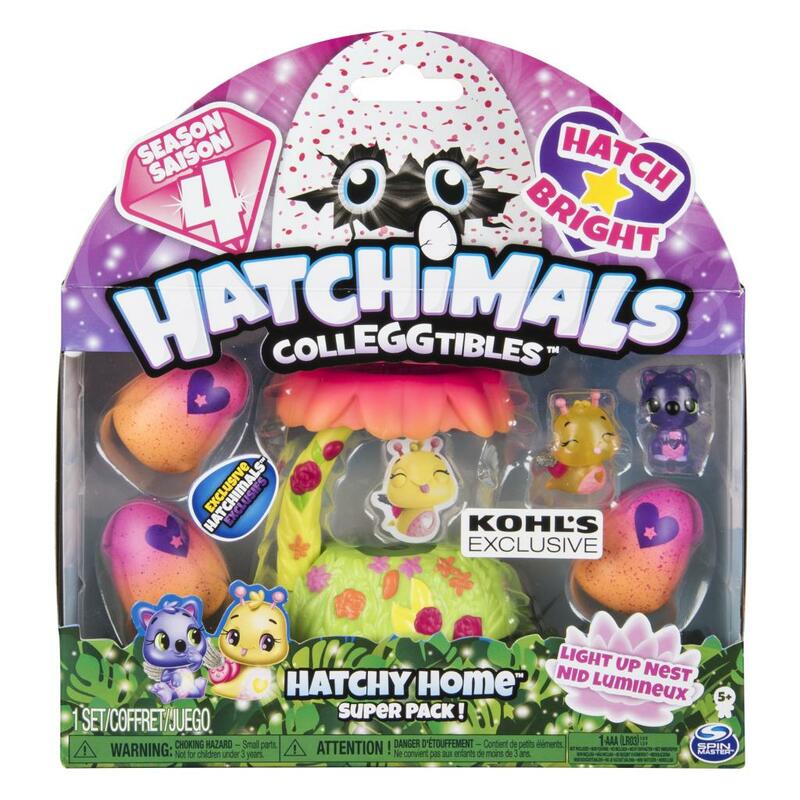 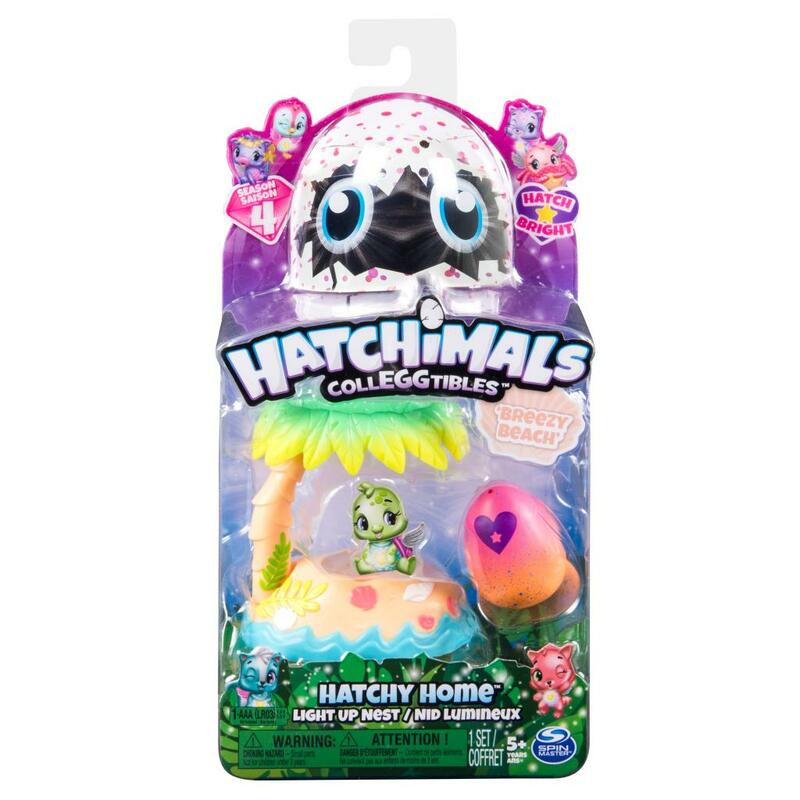 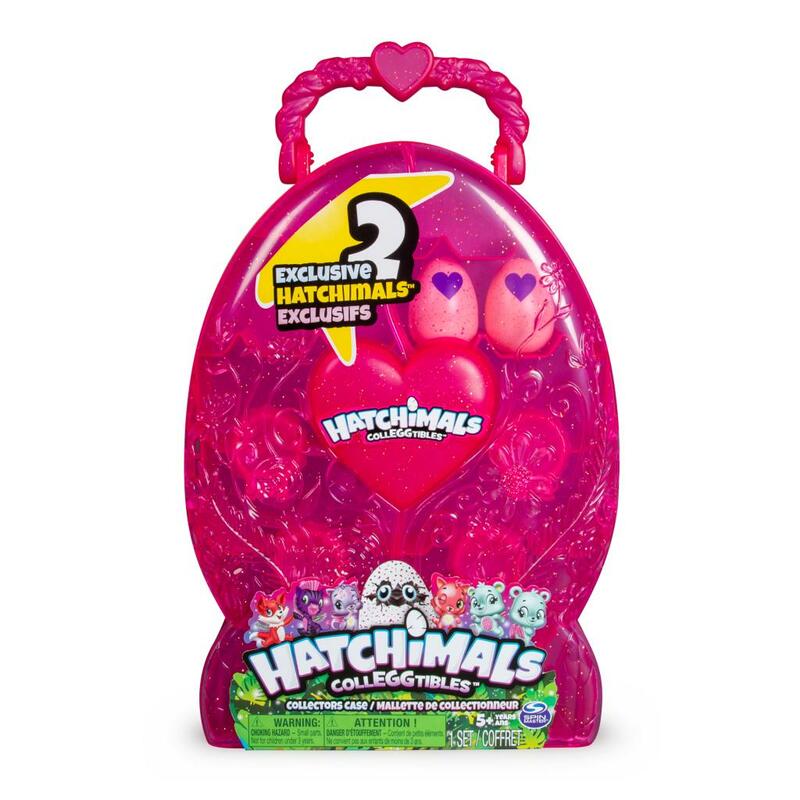 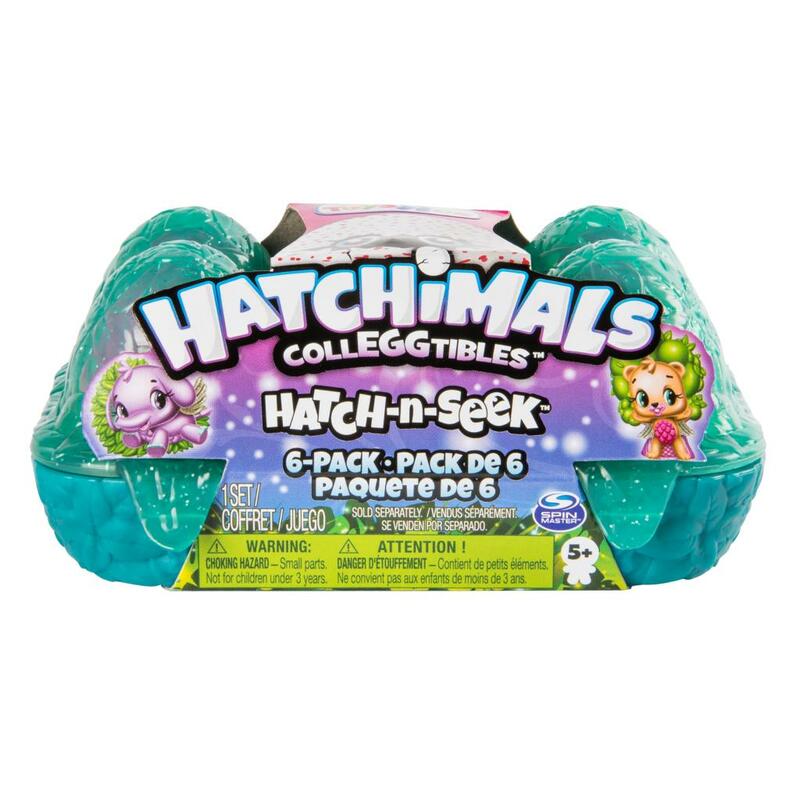 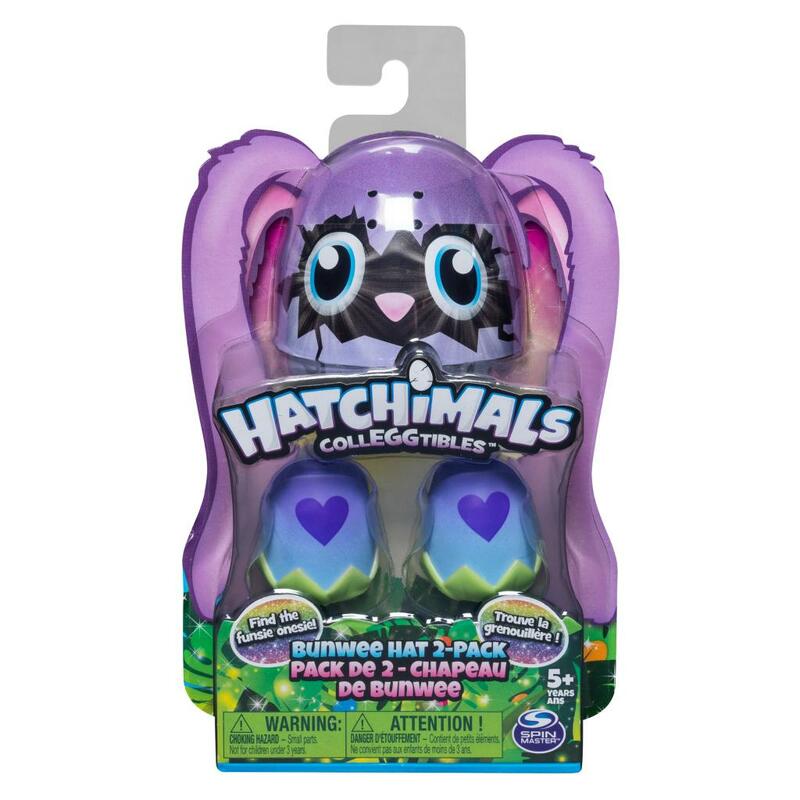 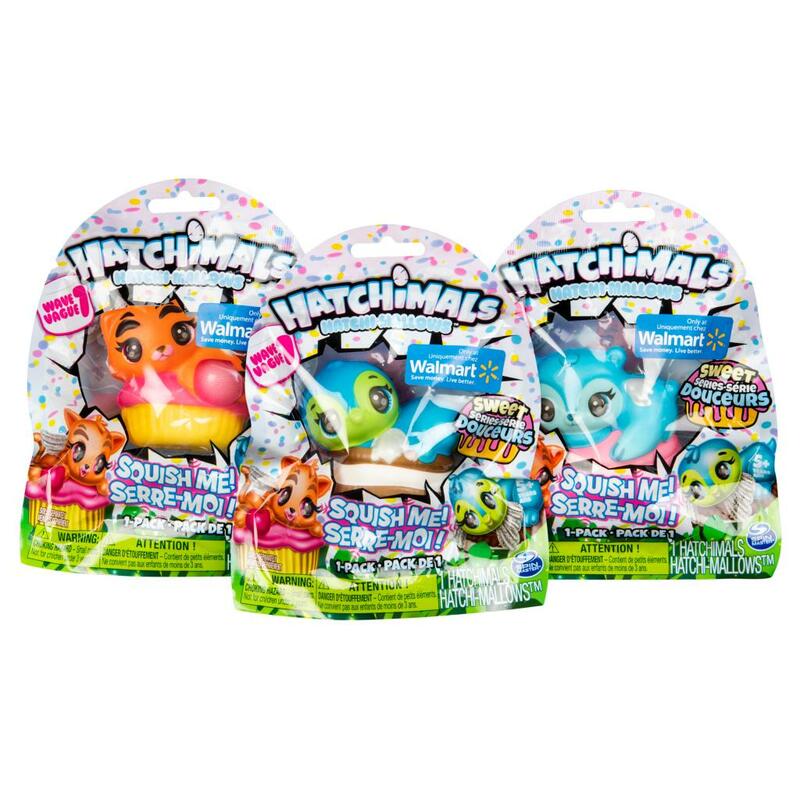 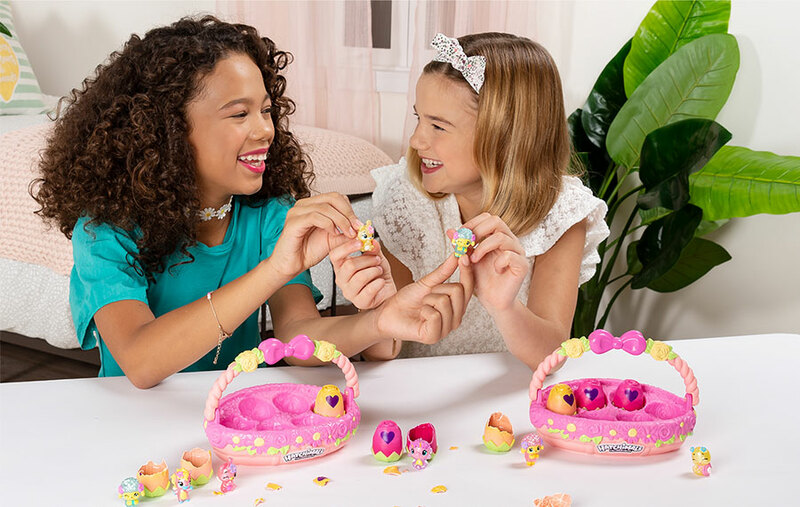 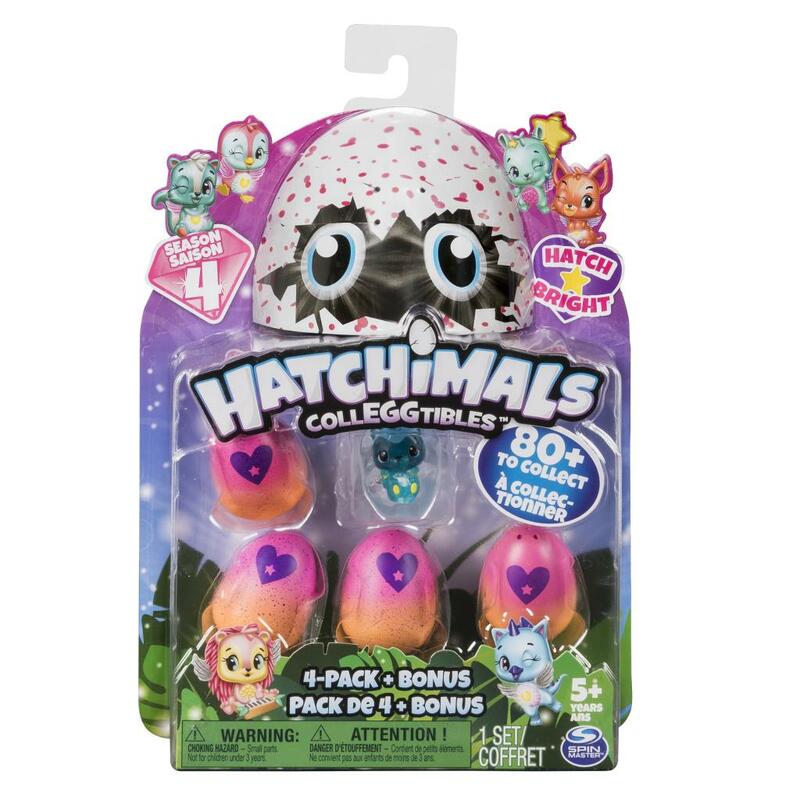 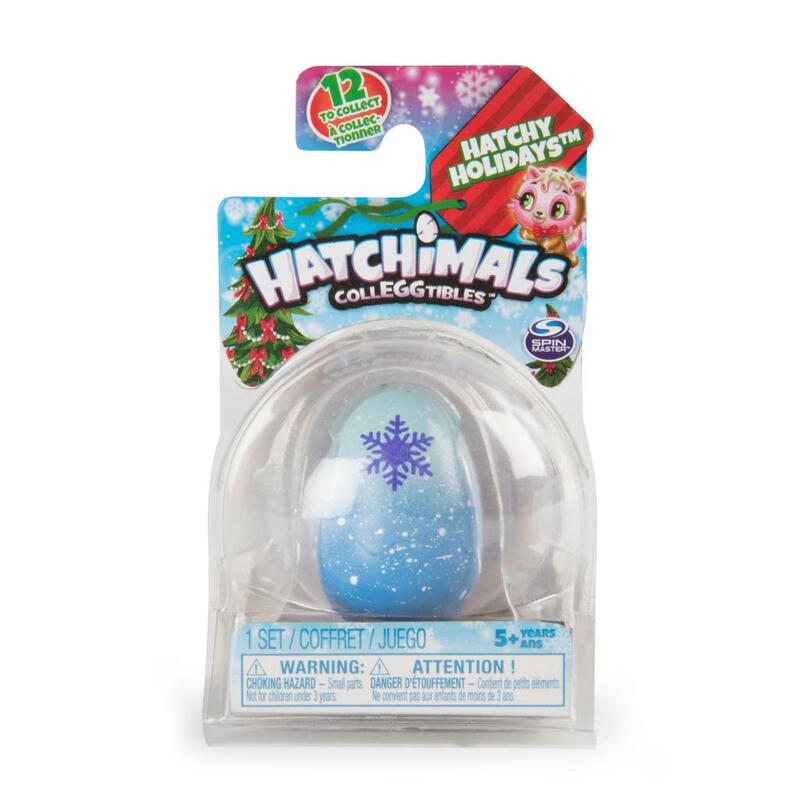 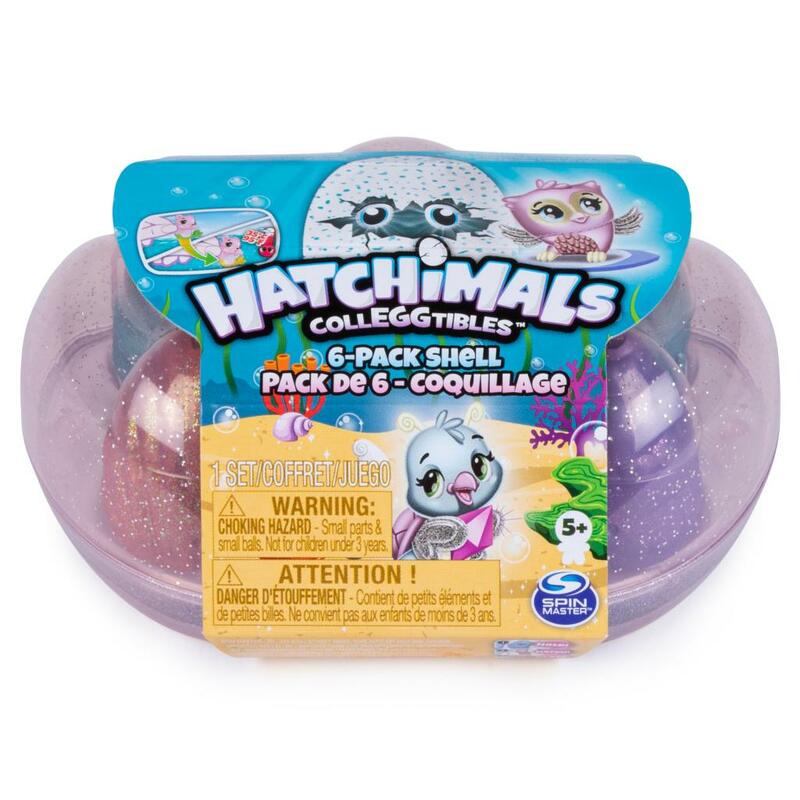 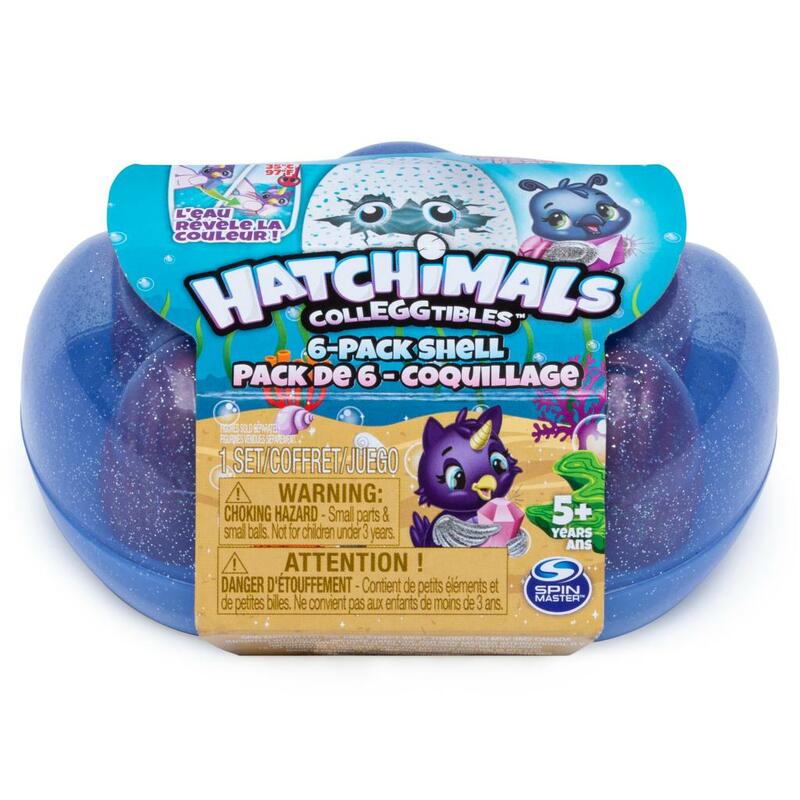 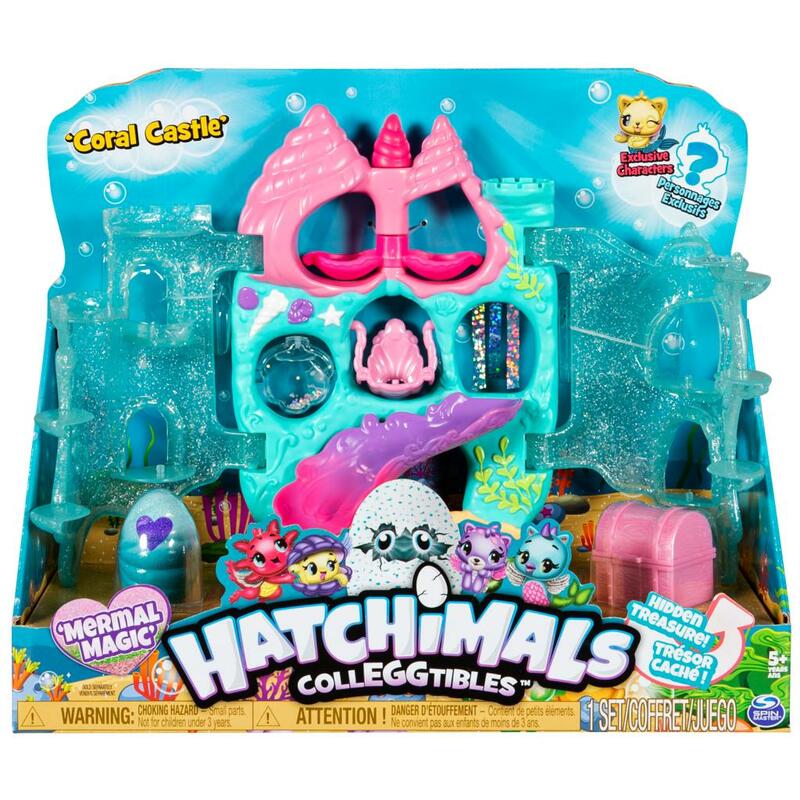 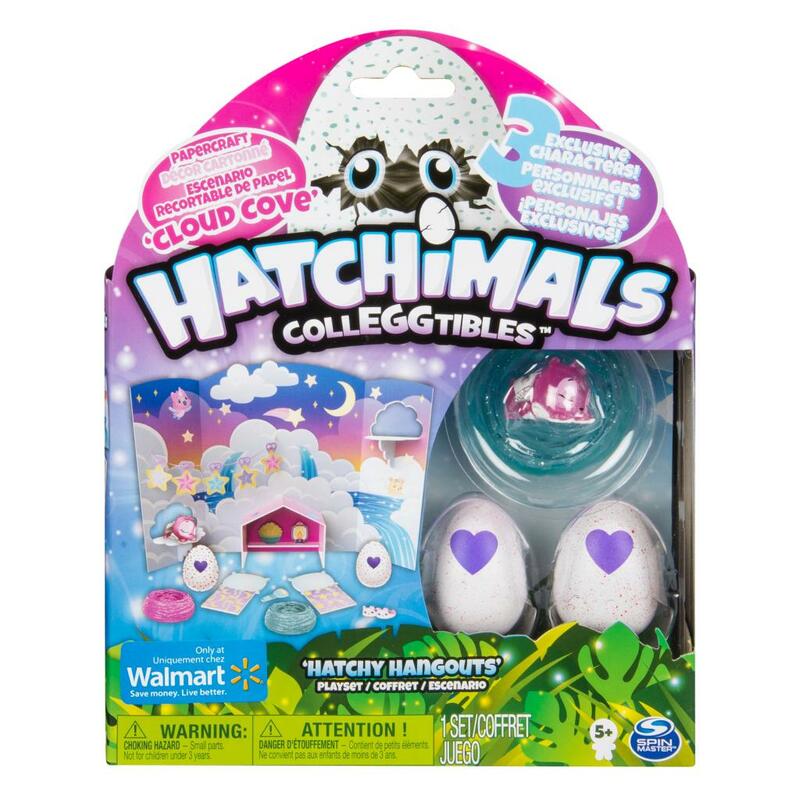 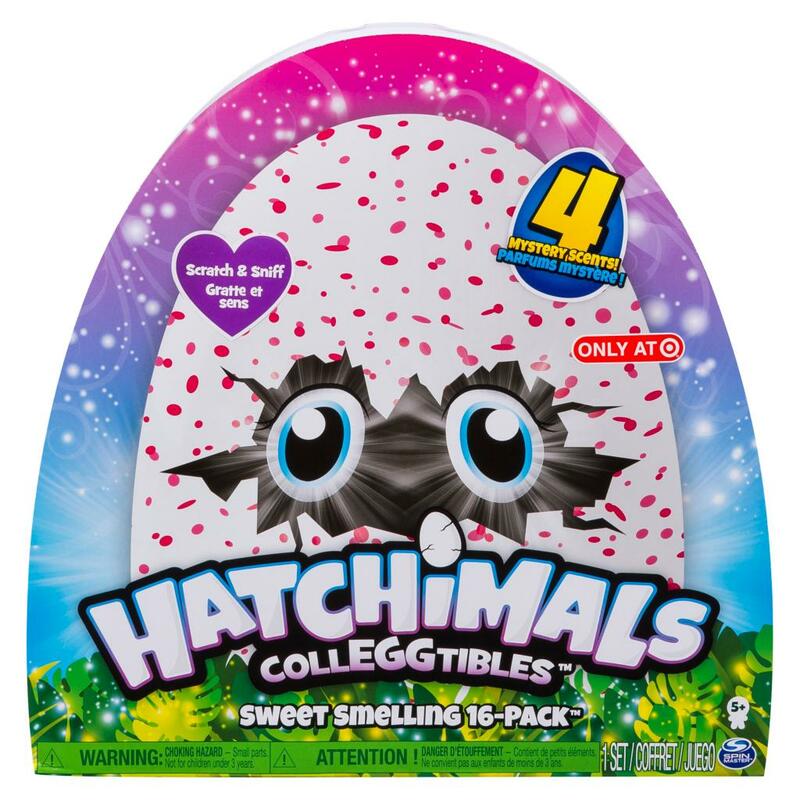 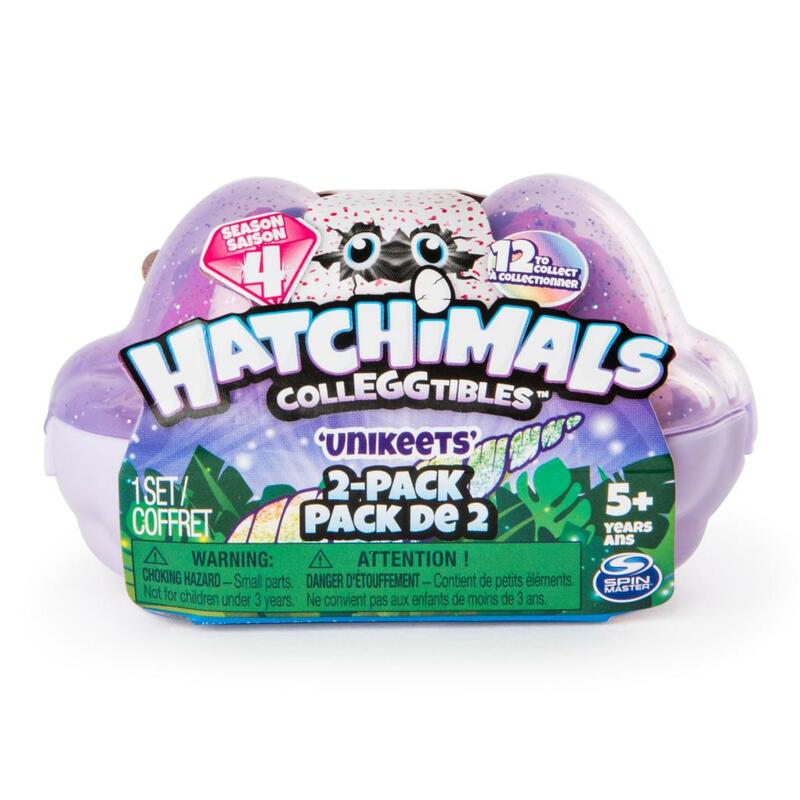 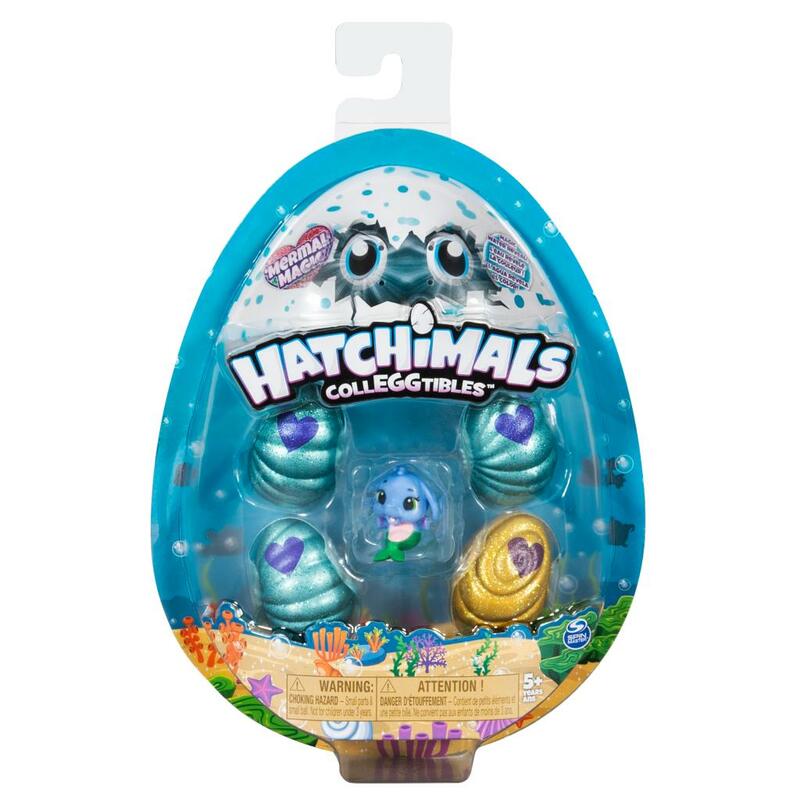 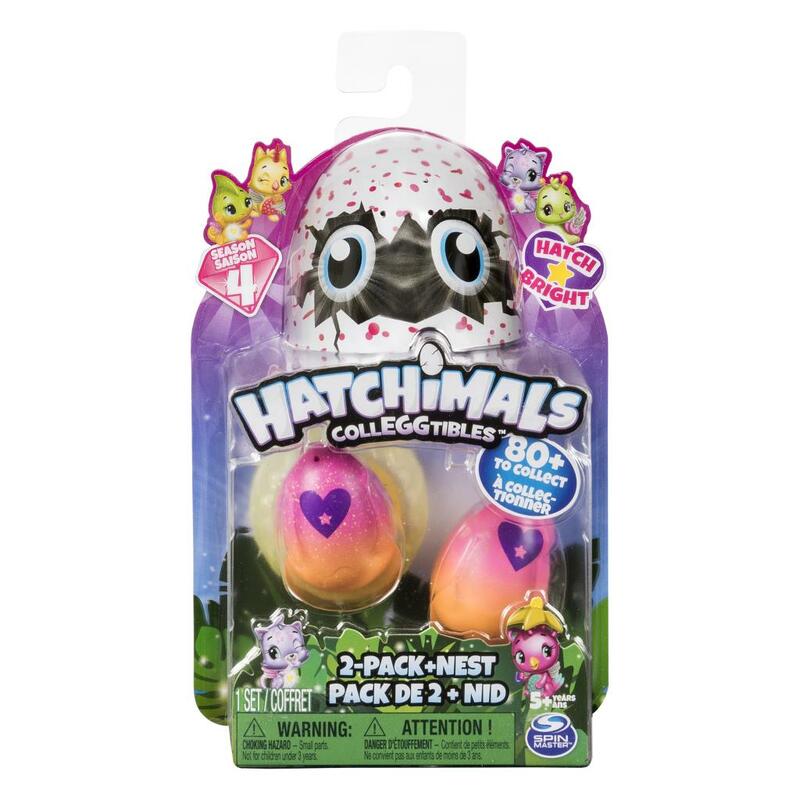 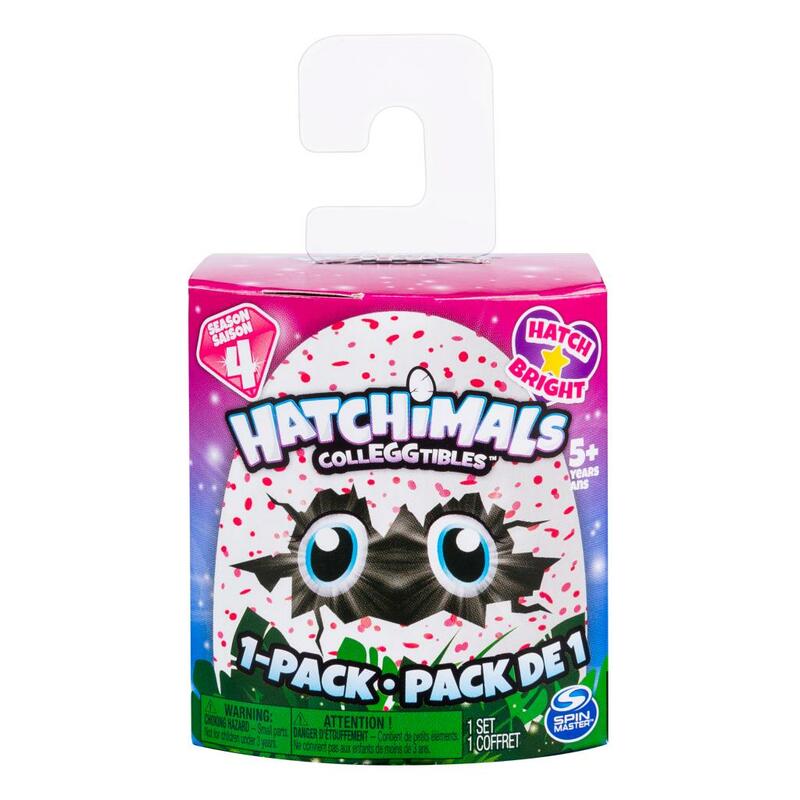 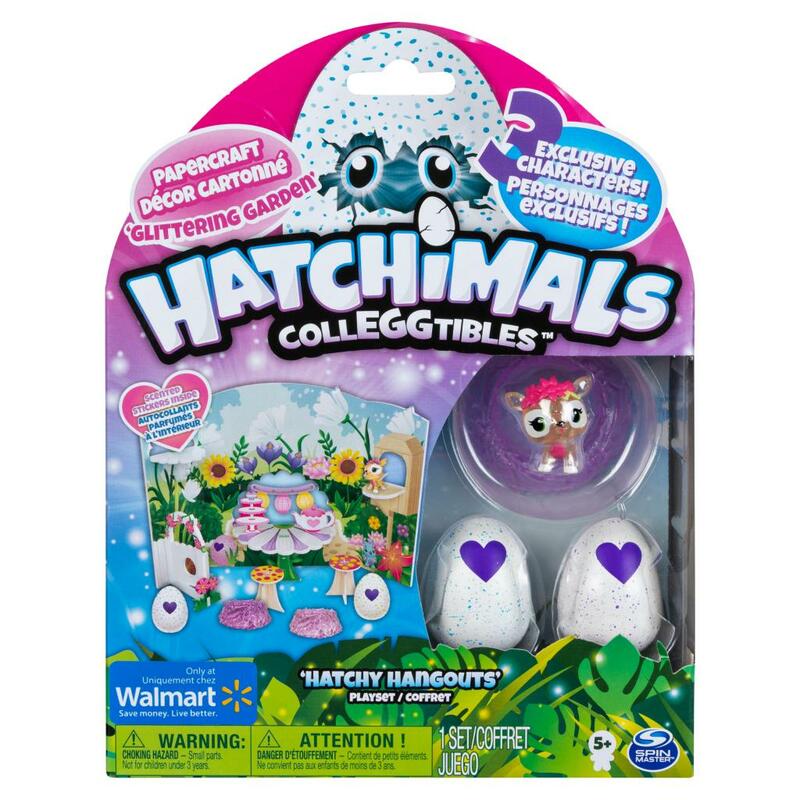 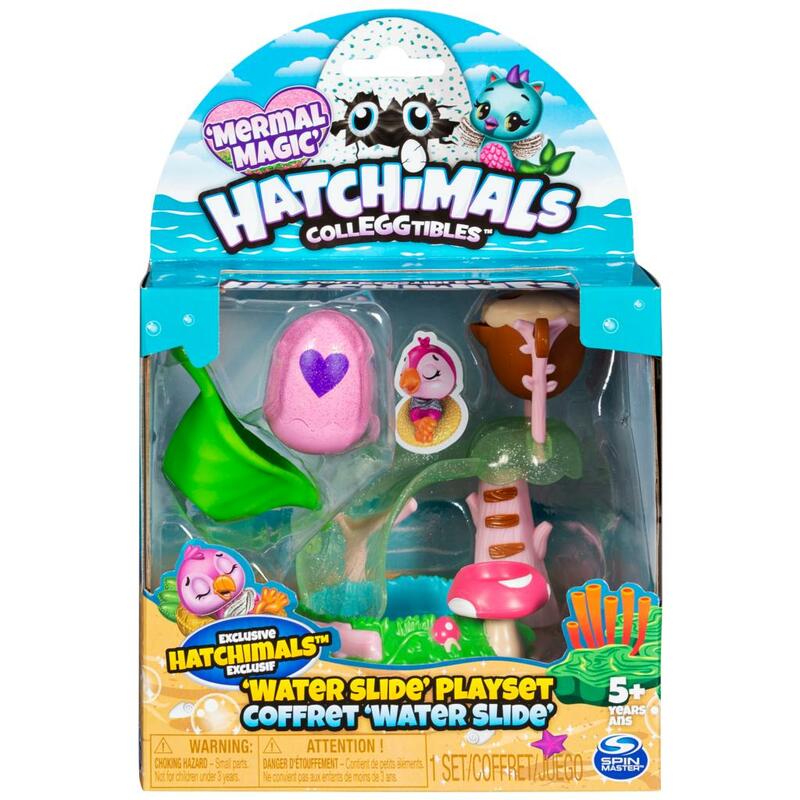 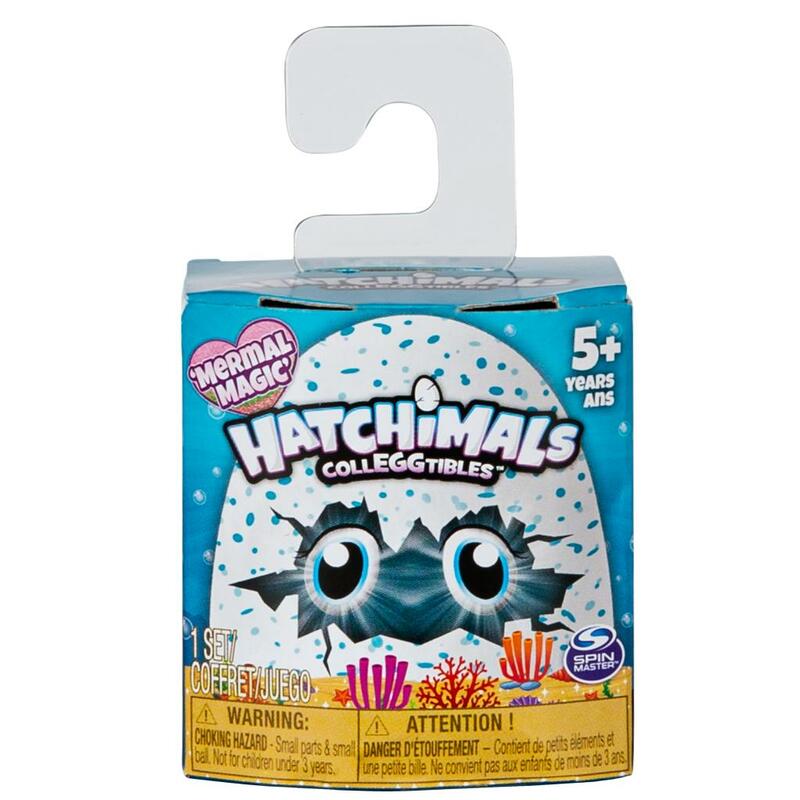 Kids can even use the app to light up Season 4 Hatchimals CollEGGtibles! 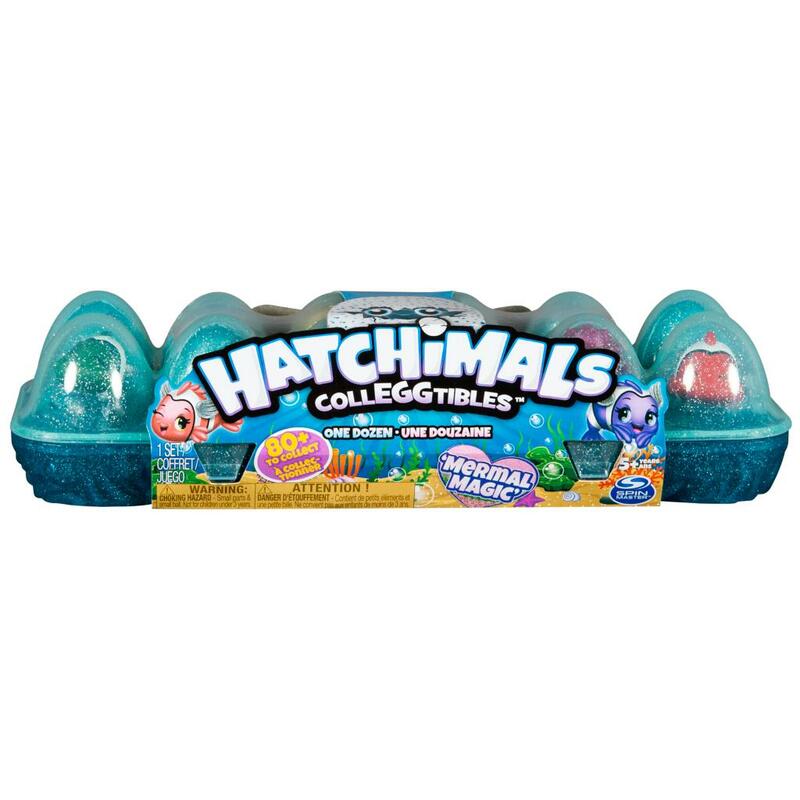 Discover the magic of Hatchtopia with the Hatchimals CollEGGtibles app! 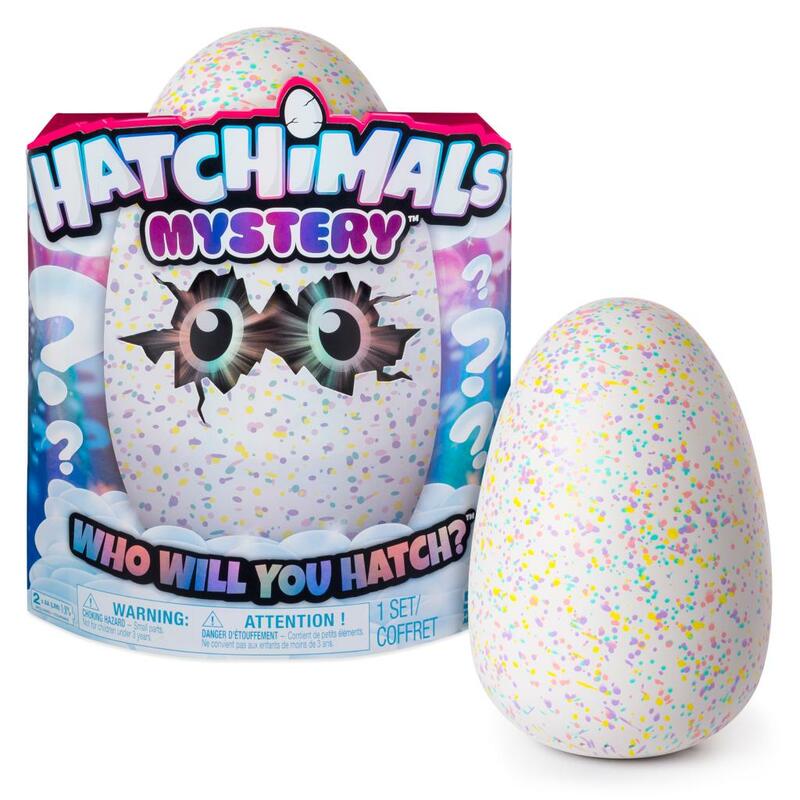 Hatch an egg, crack a book! 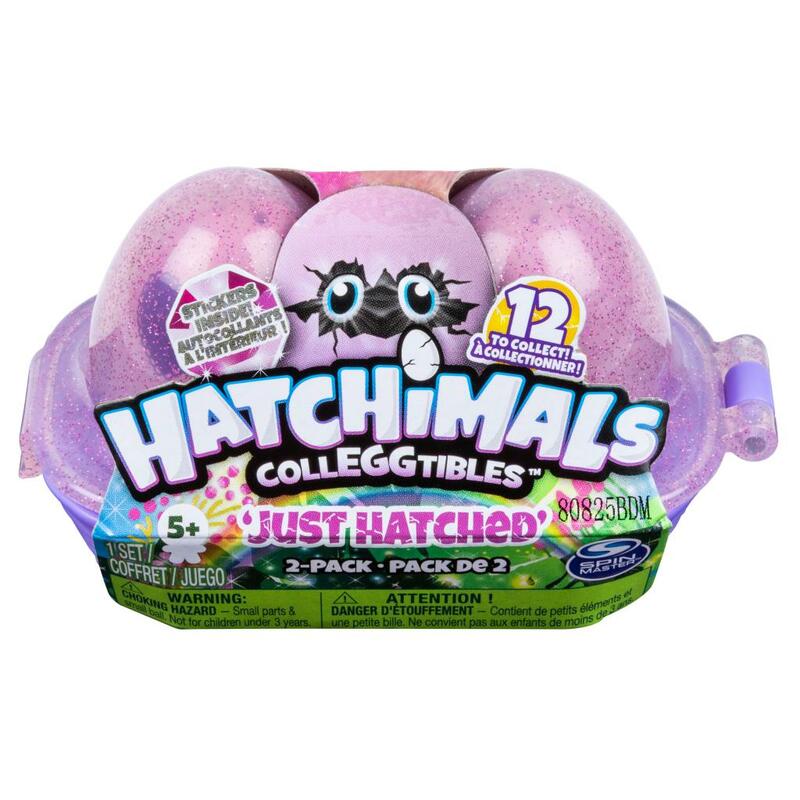 Encourage your child’s love of reading with a magical book from the Hatchimals library! 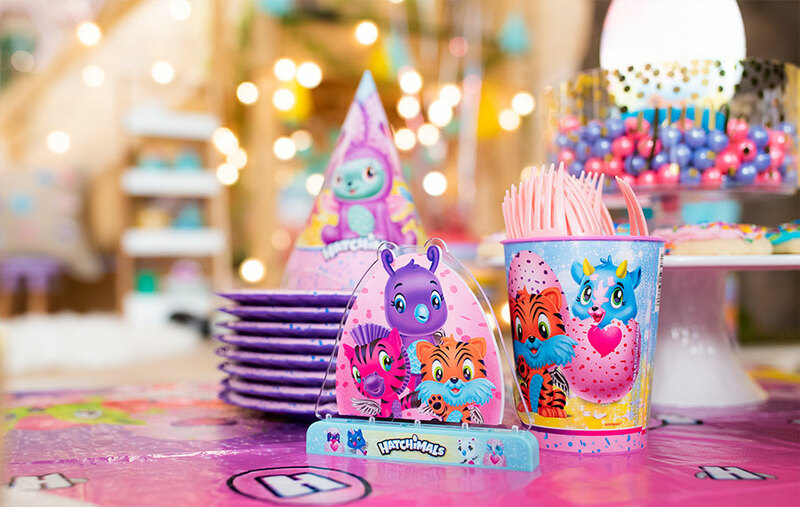 From chapter books and activity books to Mad Libs and sticker books, there’s something for everyone. 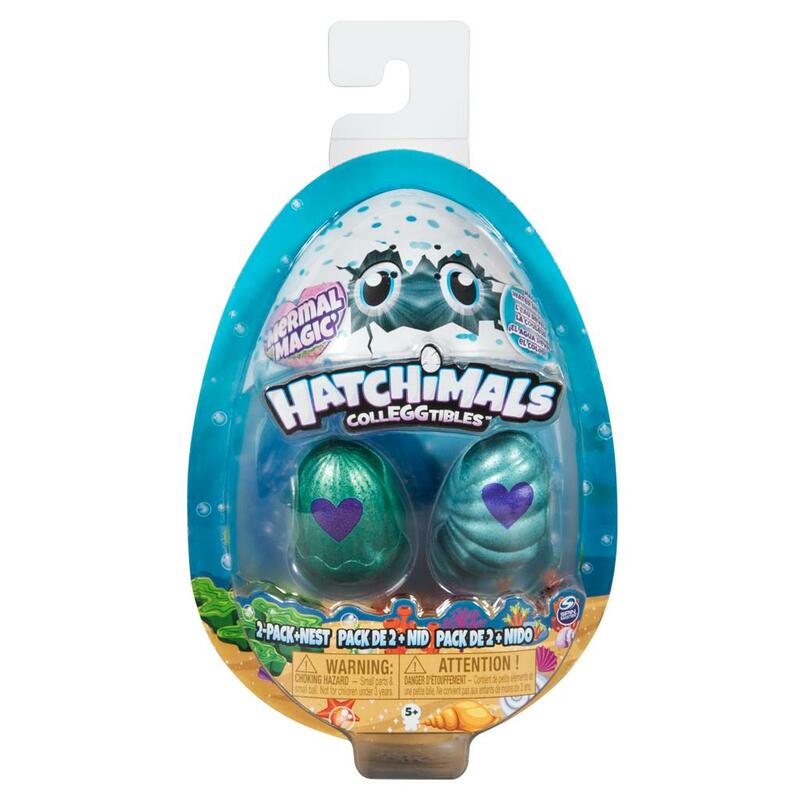 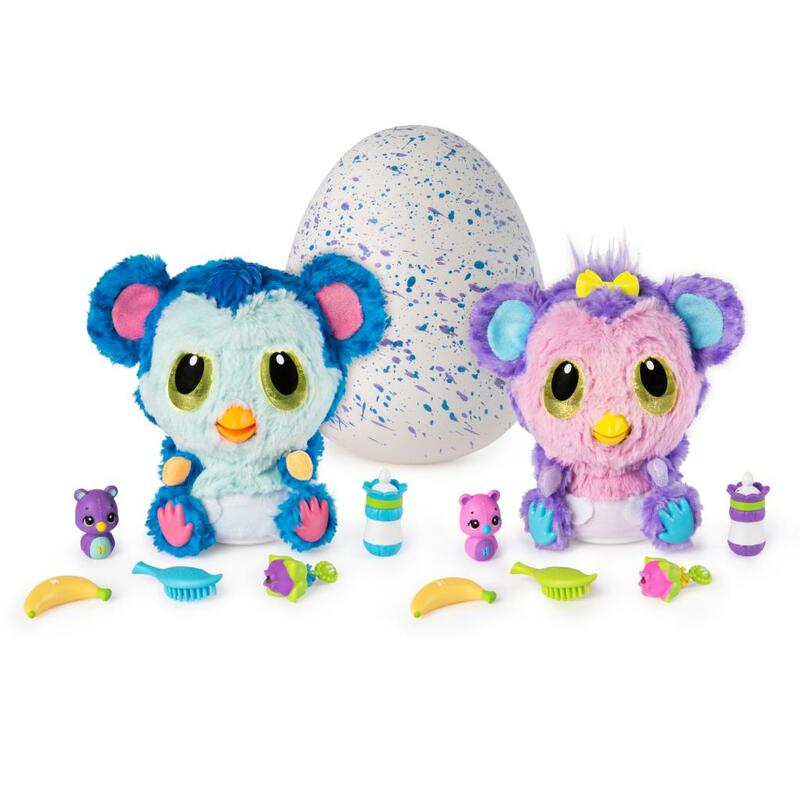 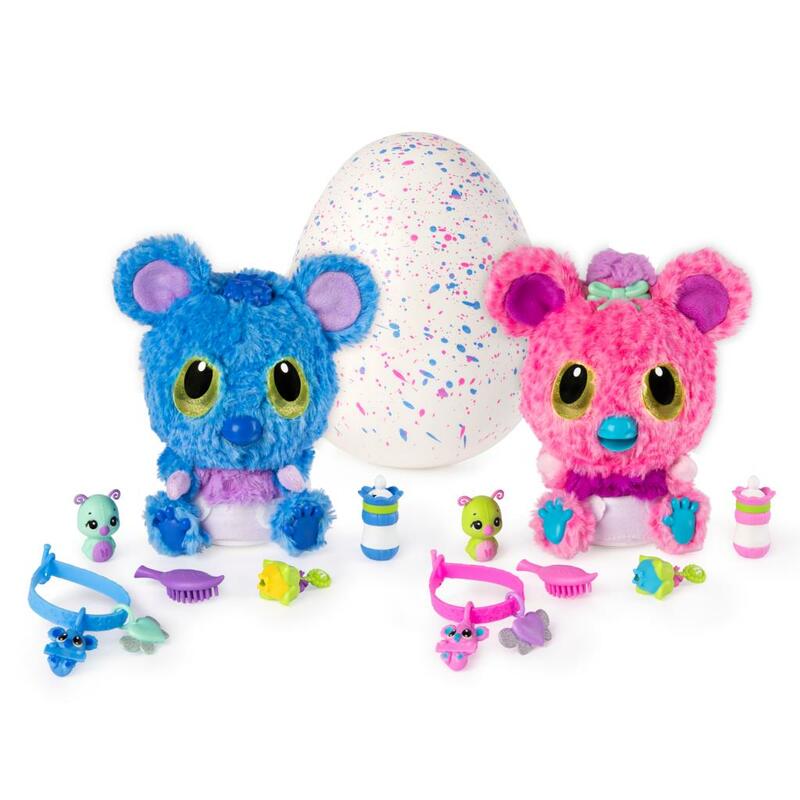 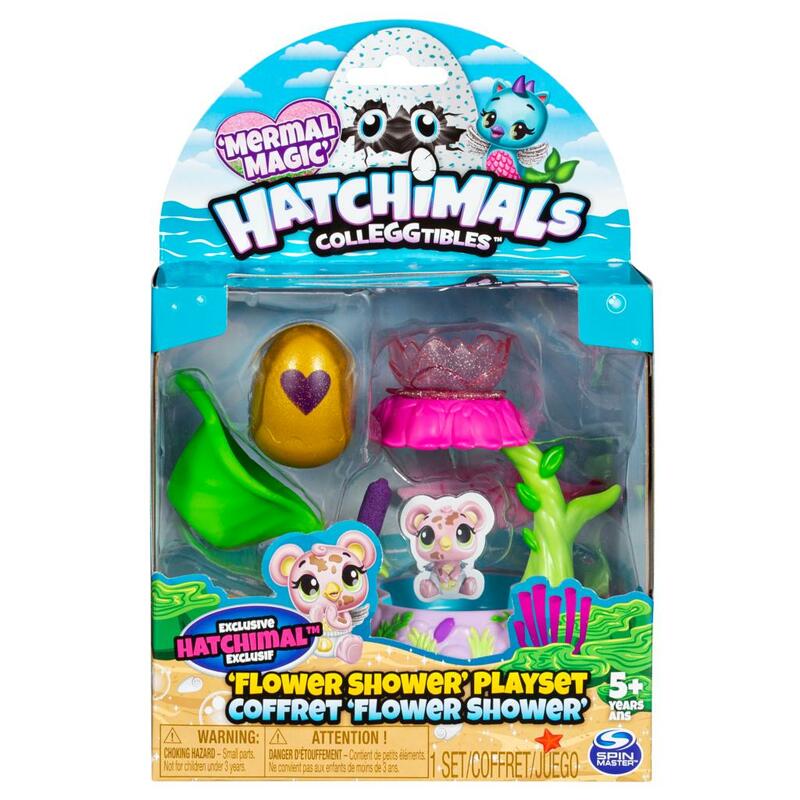 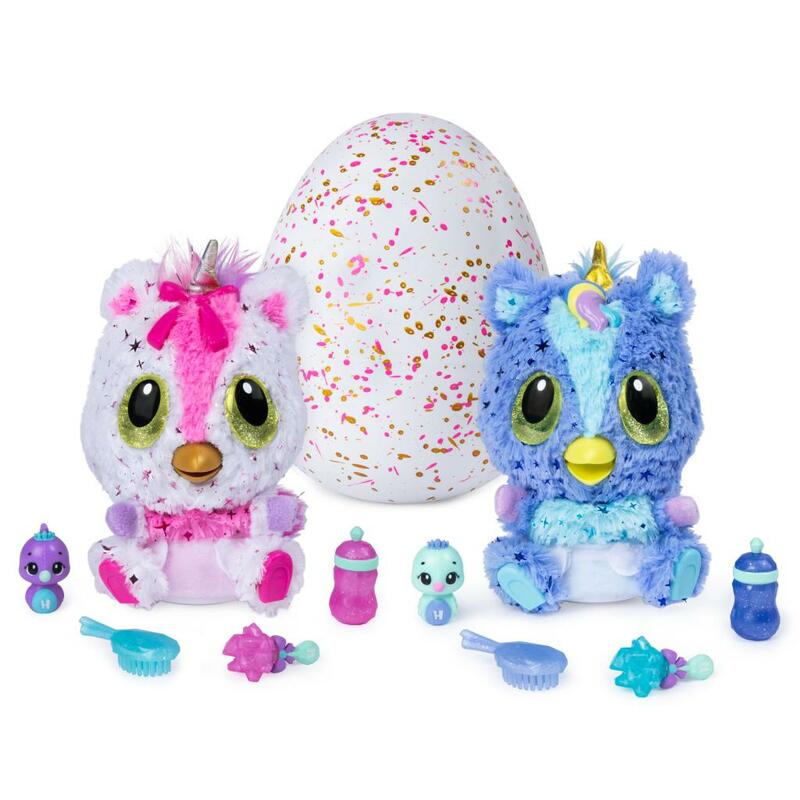 Celebrate your next special occasion the Hatchimals way! 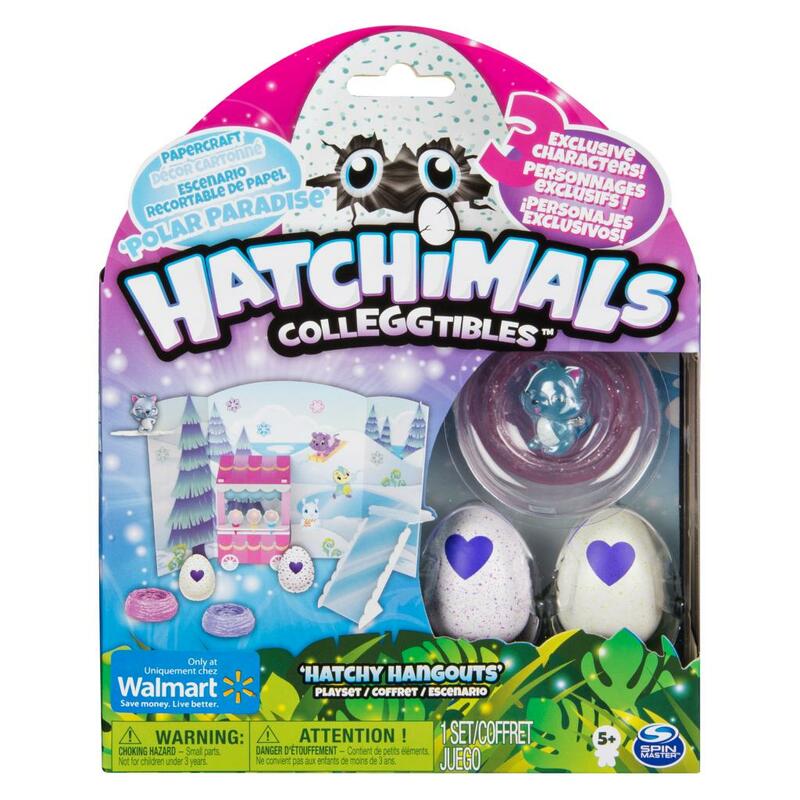 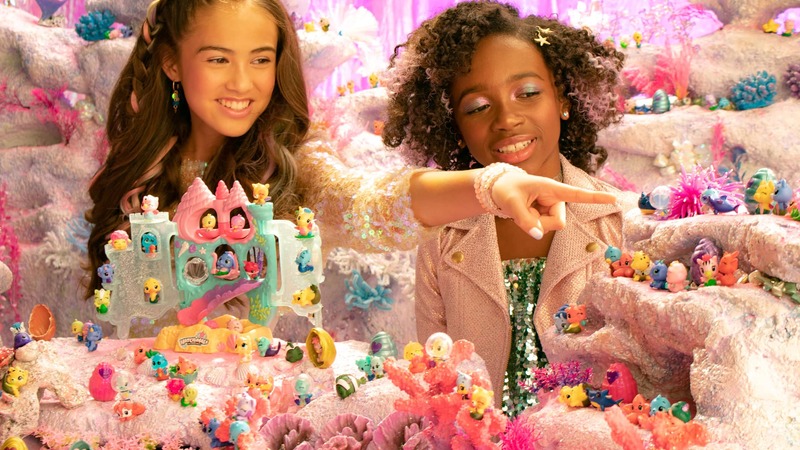 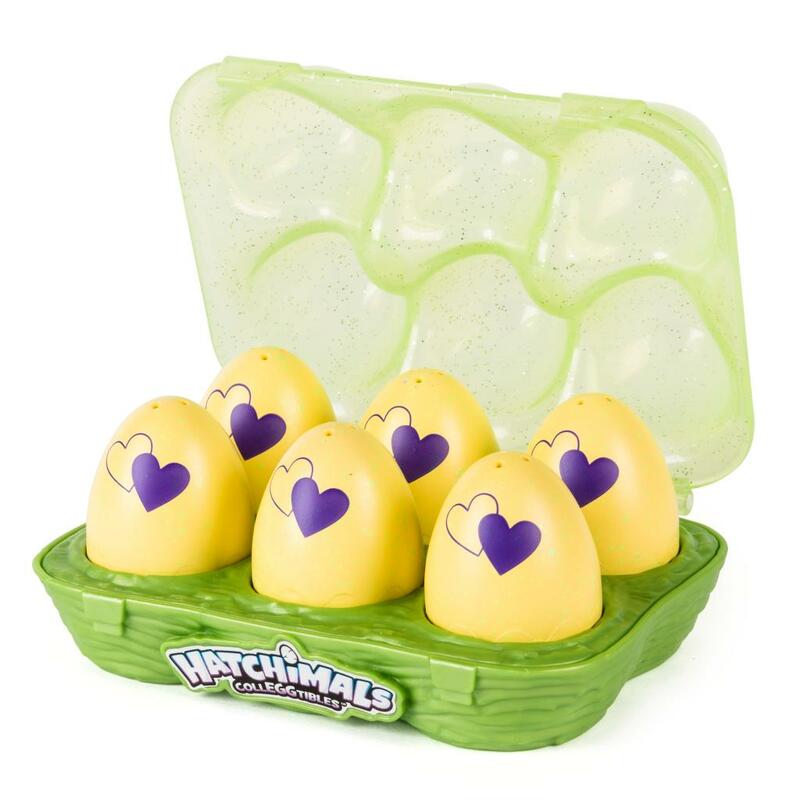 From banners to balloons to party favors, there are so many ways to create a Hatchimals party. 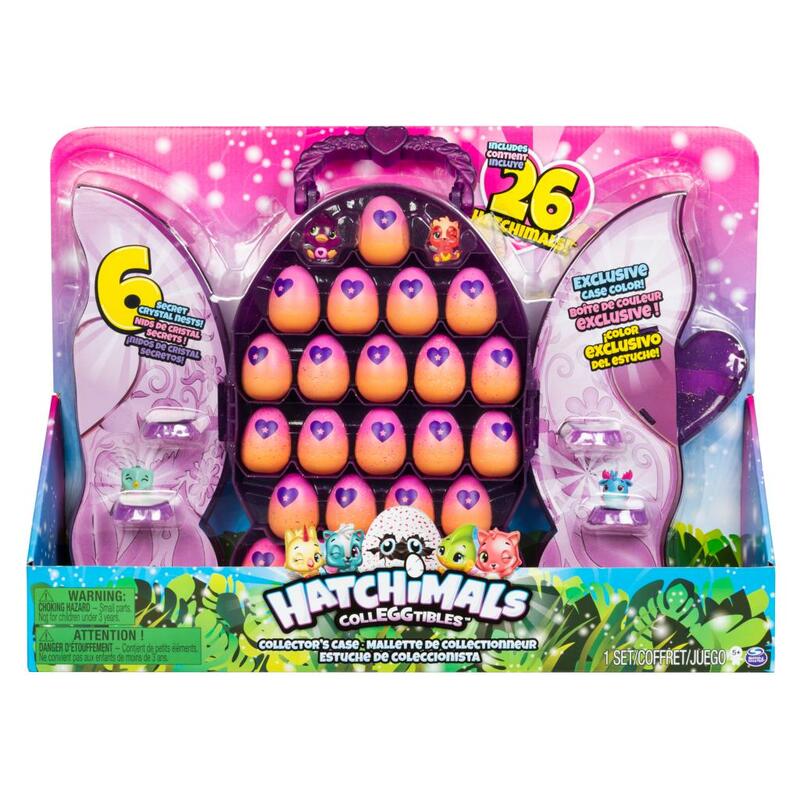 Discover new things hatching every day!